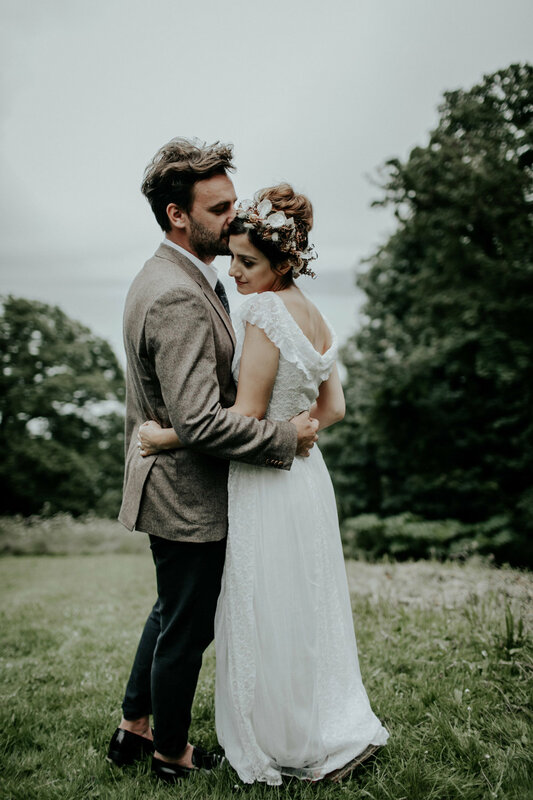 Newlyweds Liuba and Florin did a beautiful job modeling – Liuba wore an original vintage gown of mine, which looked perfect on her petite frame. 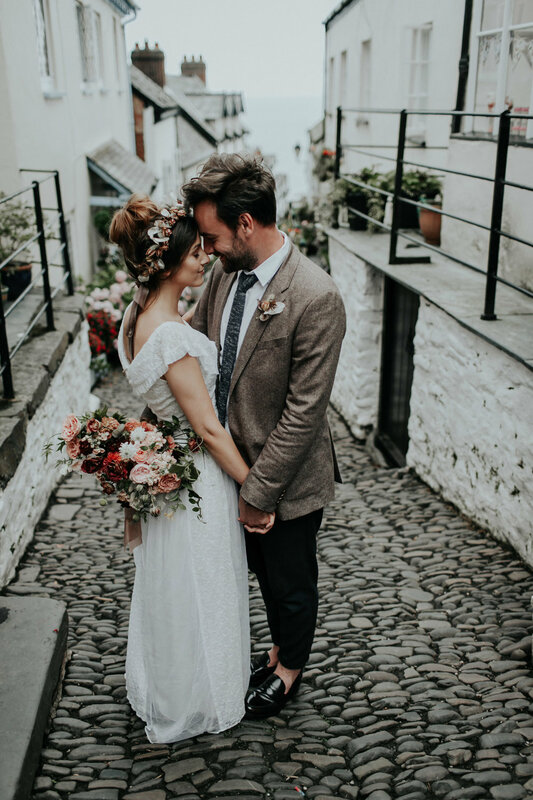 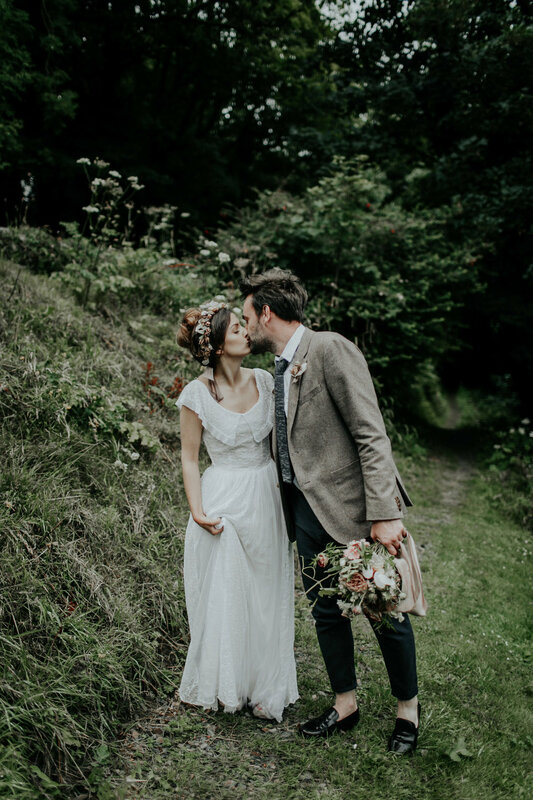 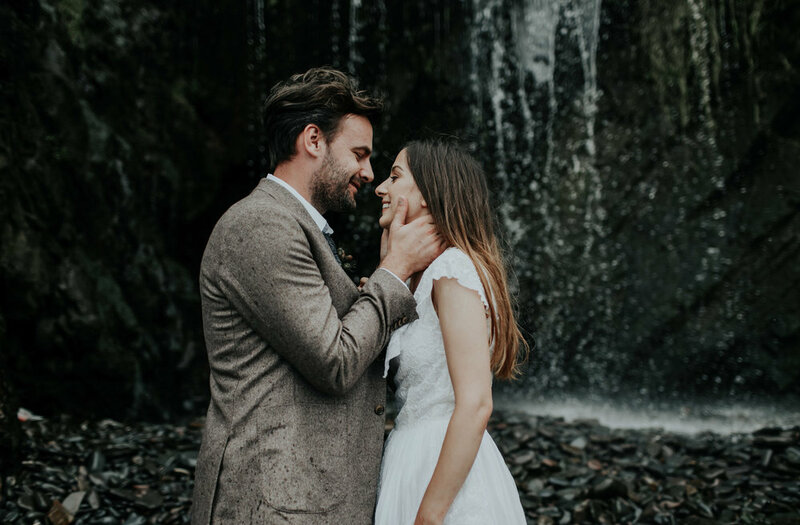 The venue was Clovelly Village in Devon, which just oozes charm with its winding cobbled streets and picturesque cliffs and beach. 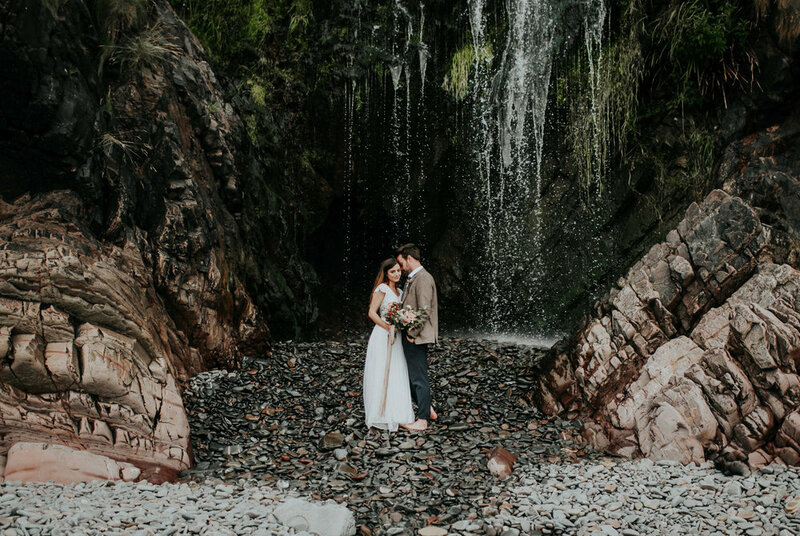 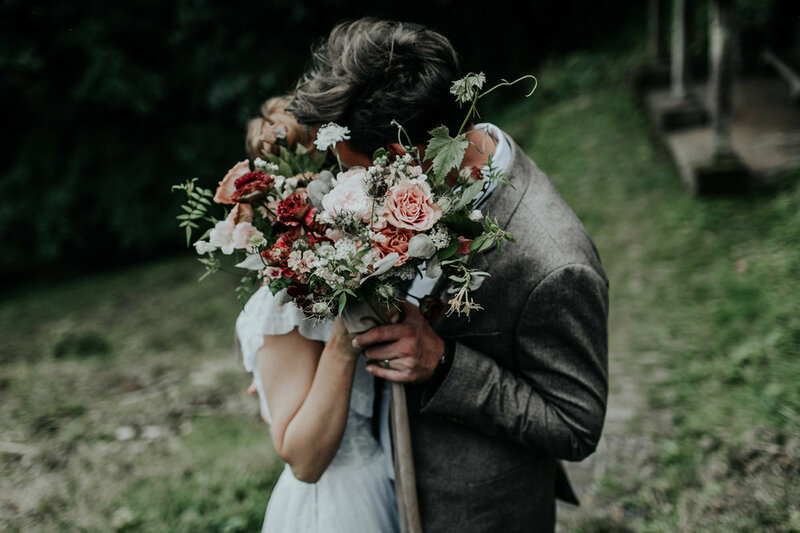 The village is privately owned and can be hired for weddings, which sounds like the most incredible way to get married!